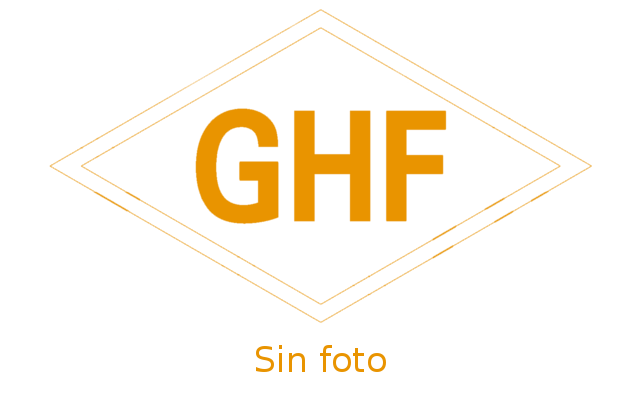 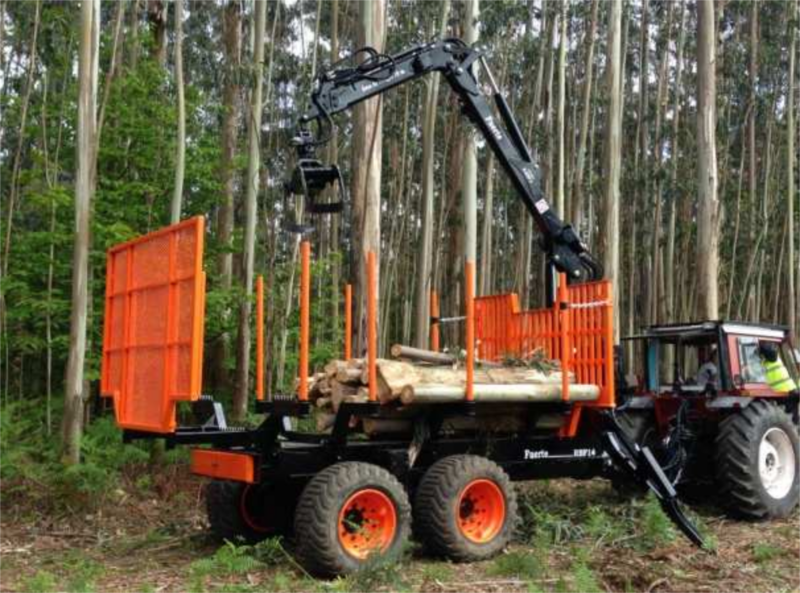 In GRÚAS FUERTE we have been manufacturing products for the forestry sector for almost 50 years, consolidating our position as one of the most prestigious firms nationwide. 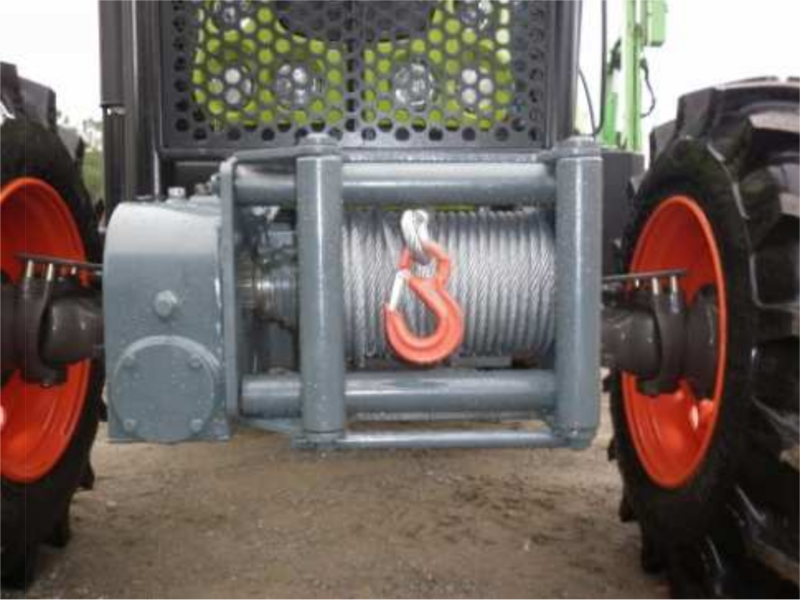 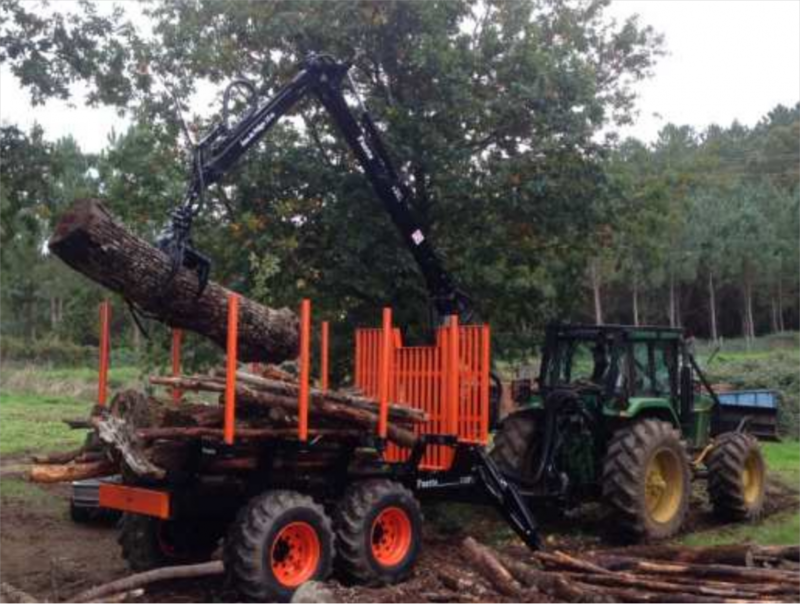 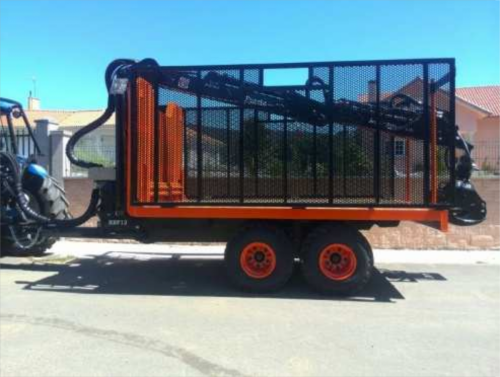 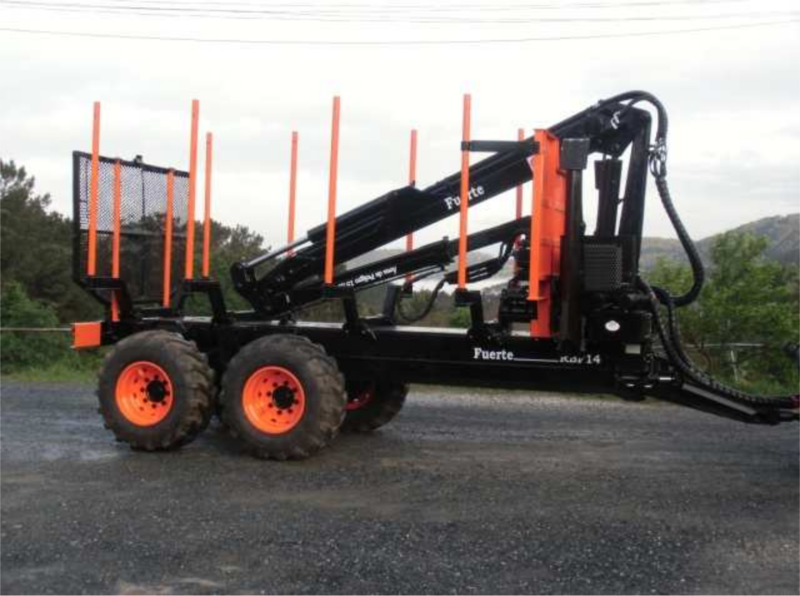 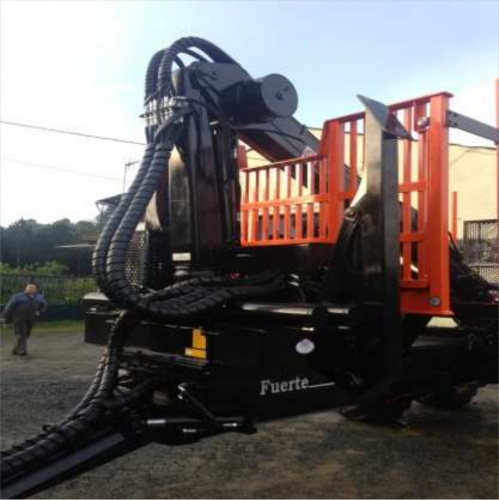 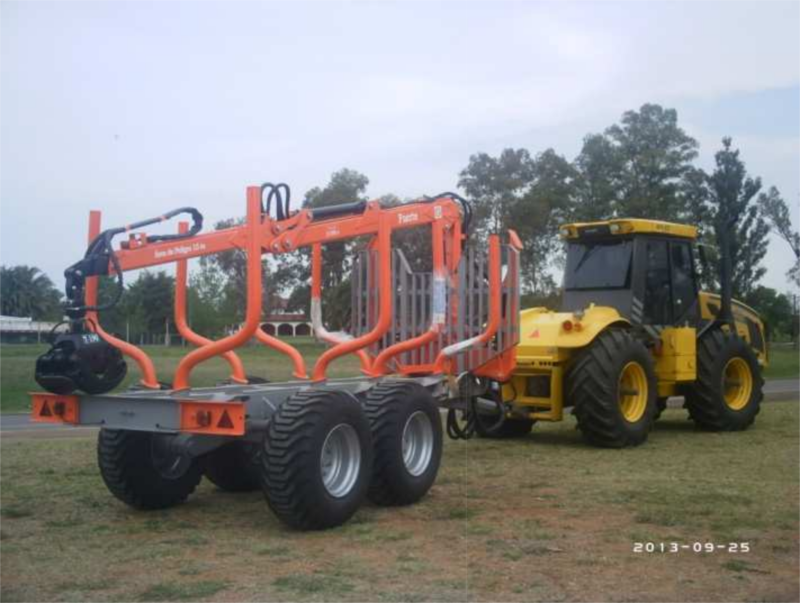 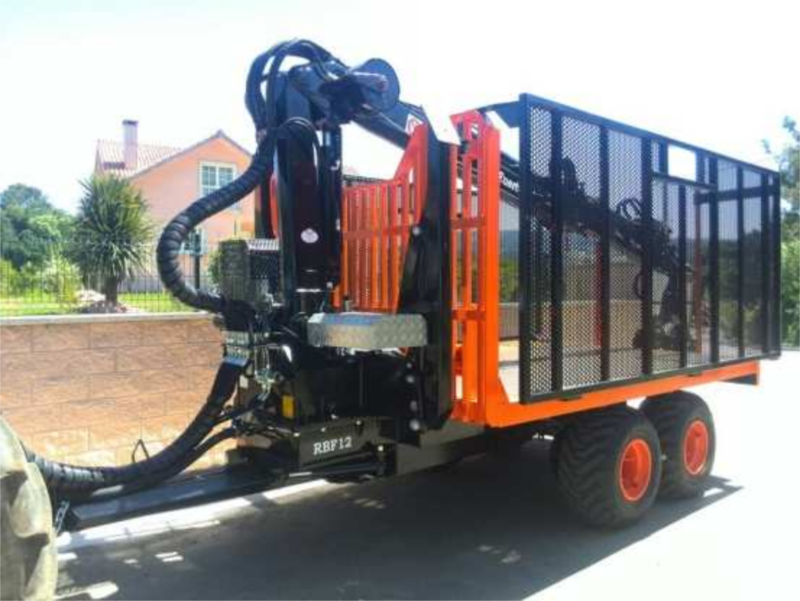 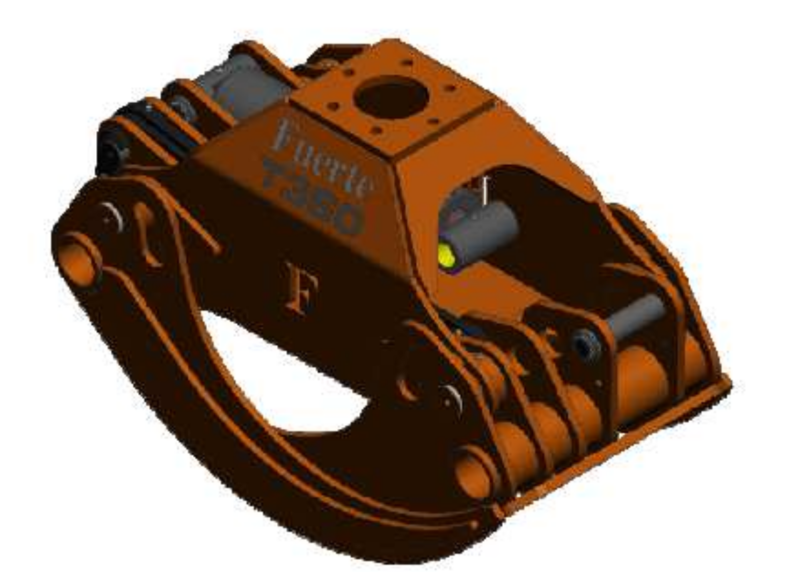 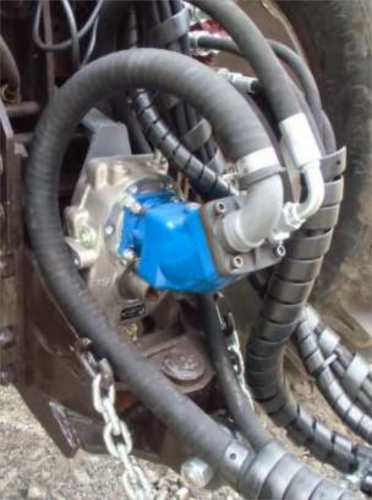 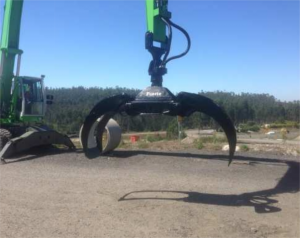 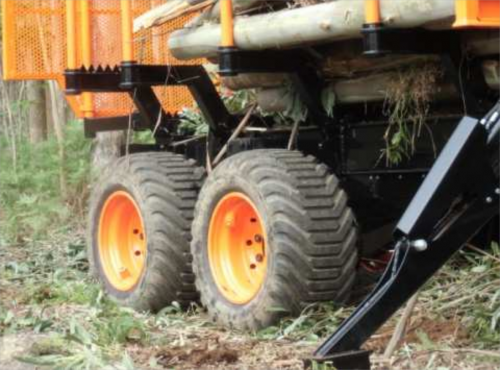 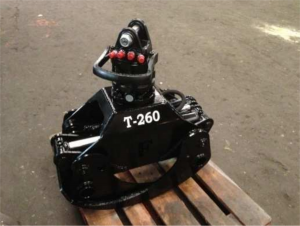 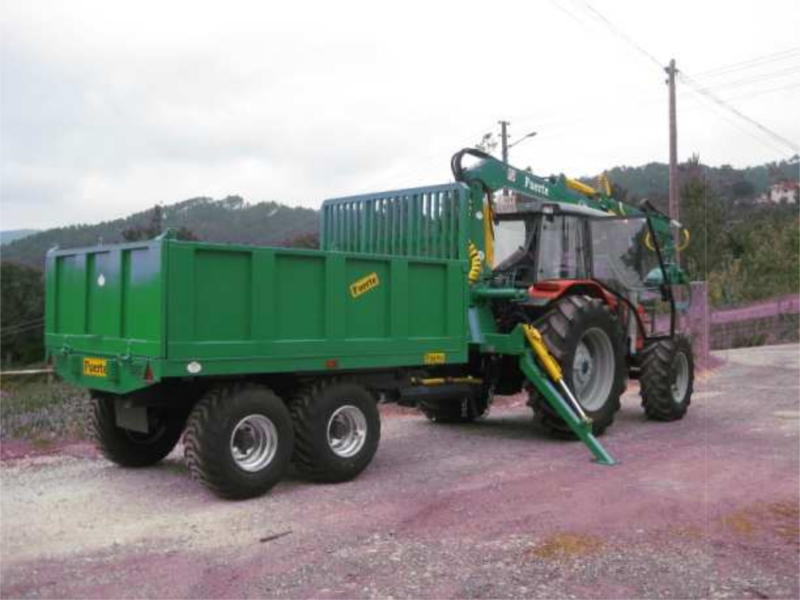 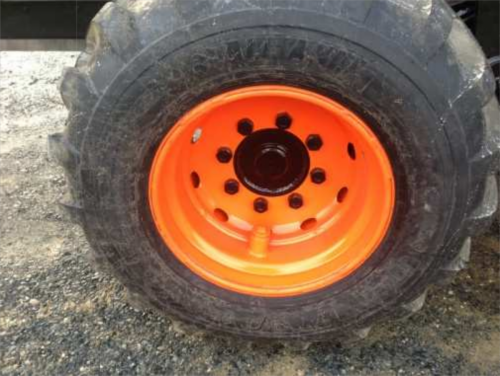 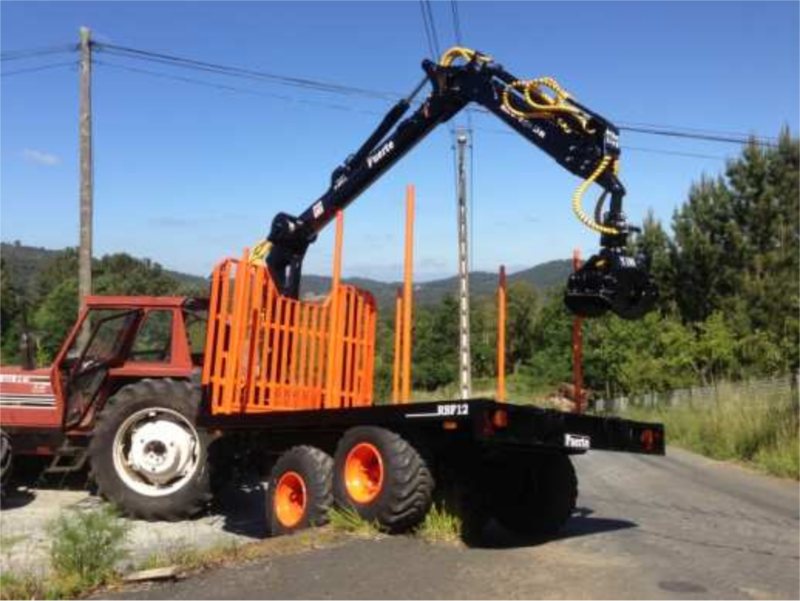 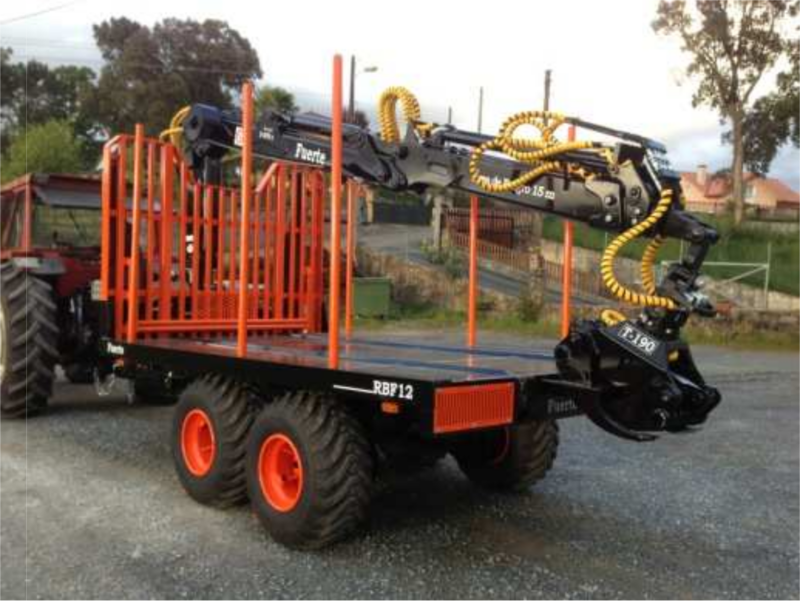 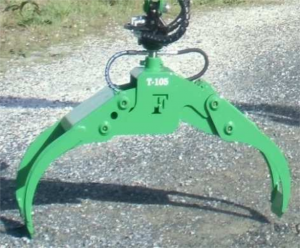 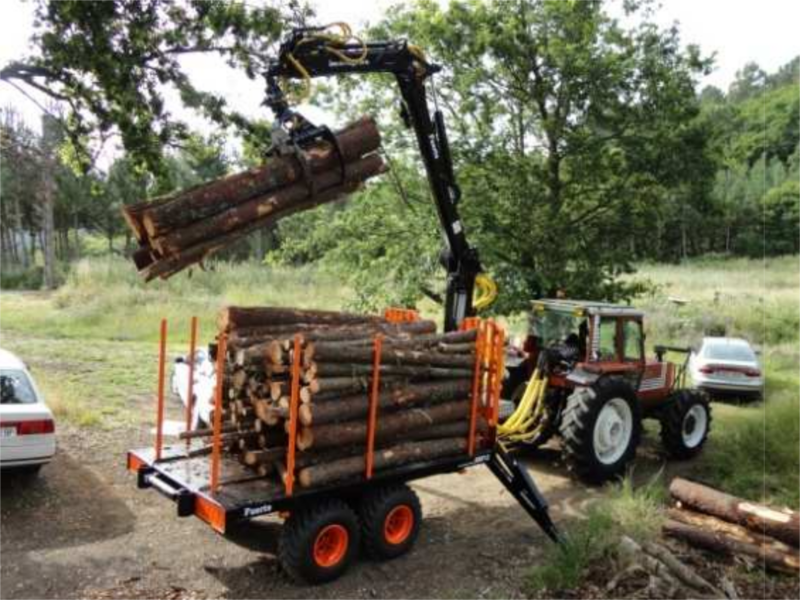 Our product line consists of cranes, trailers and accessories of all kinds for forest conservation and exploitation. 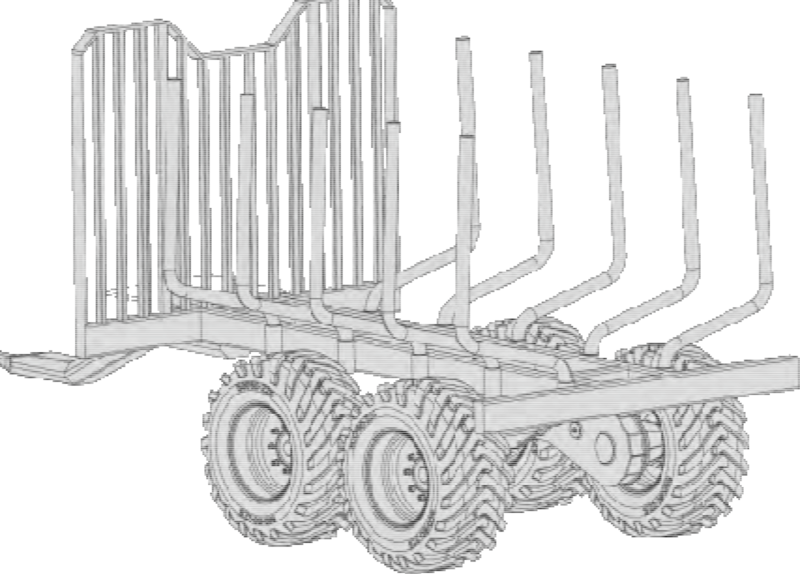 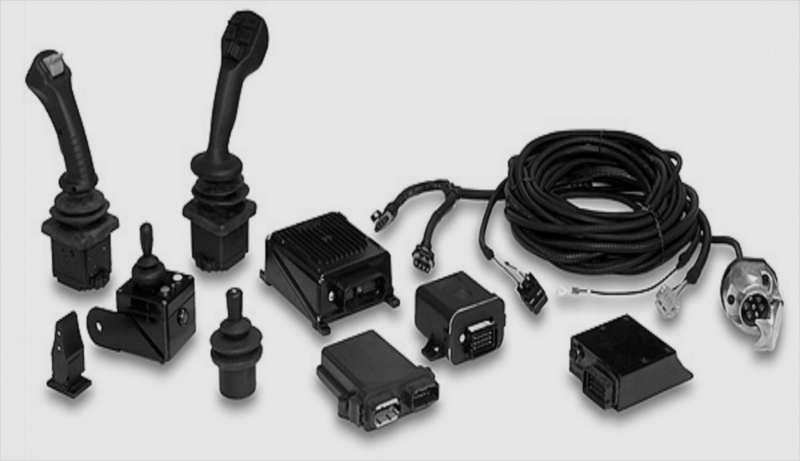 Our company is characterized by the manufacture of robust and reliable products with steels and high quality materials of well-known European market brands, resulting in an easy to use product with high technology characteristics, designed for an intensive work and a long useful life. 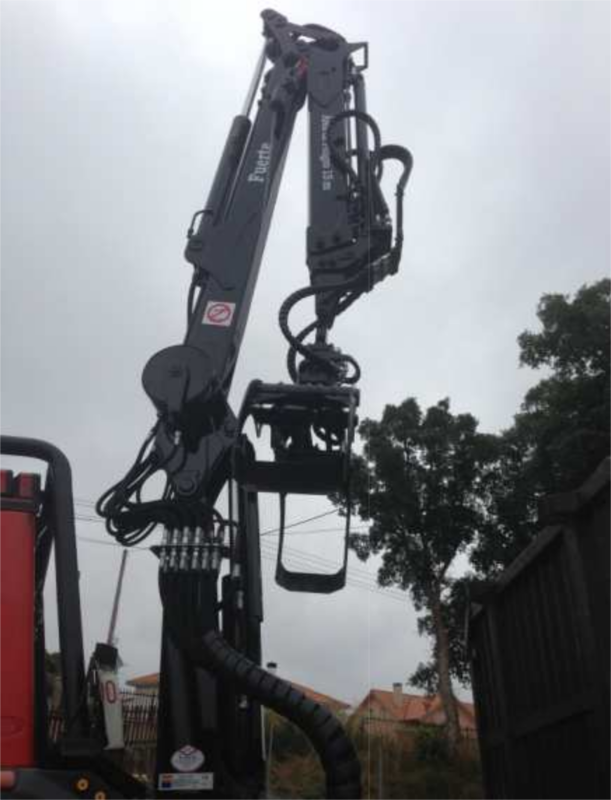 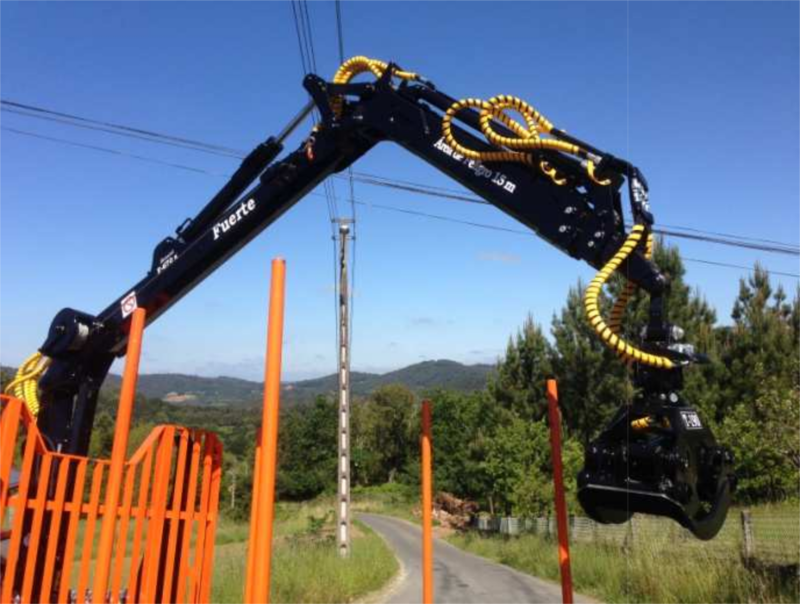 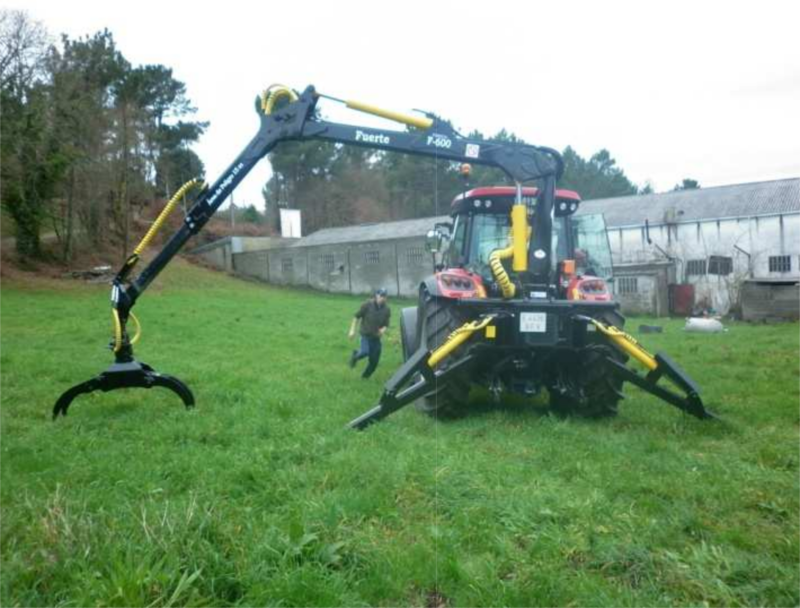 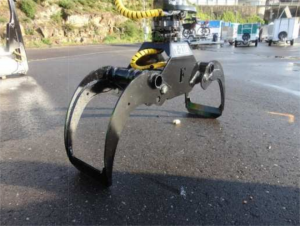 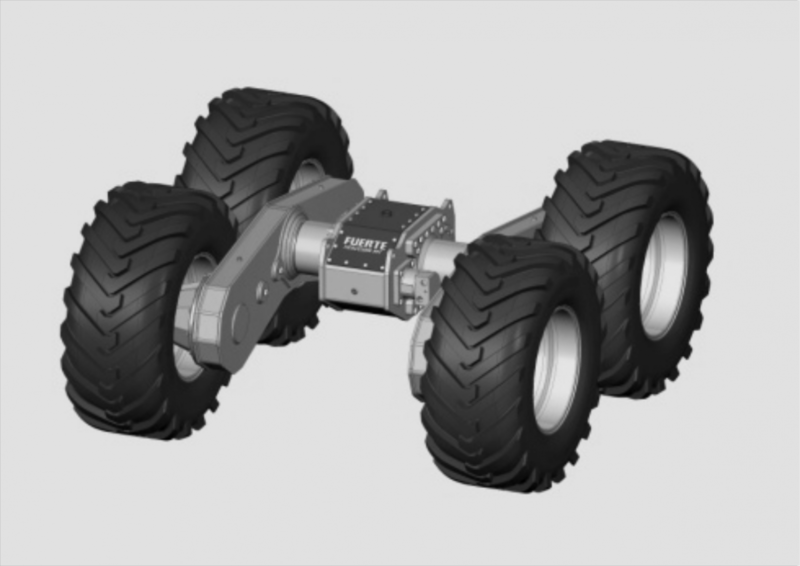 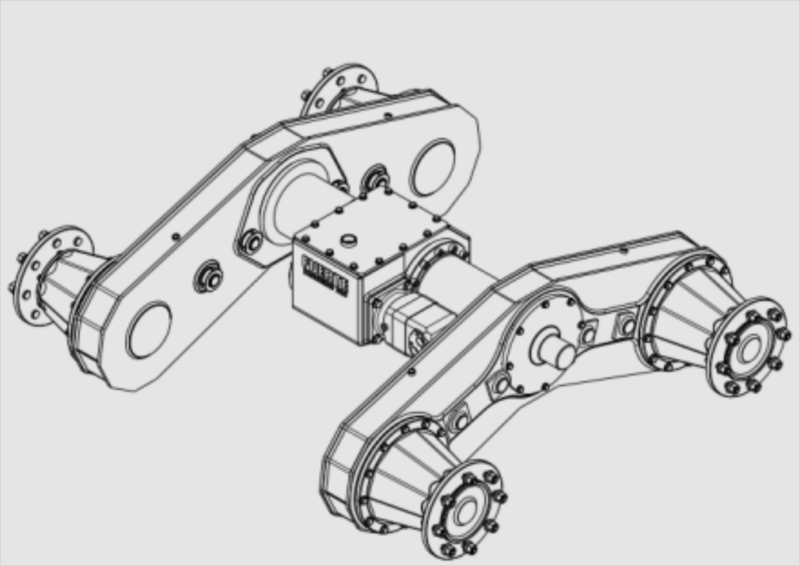 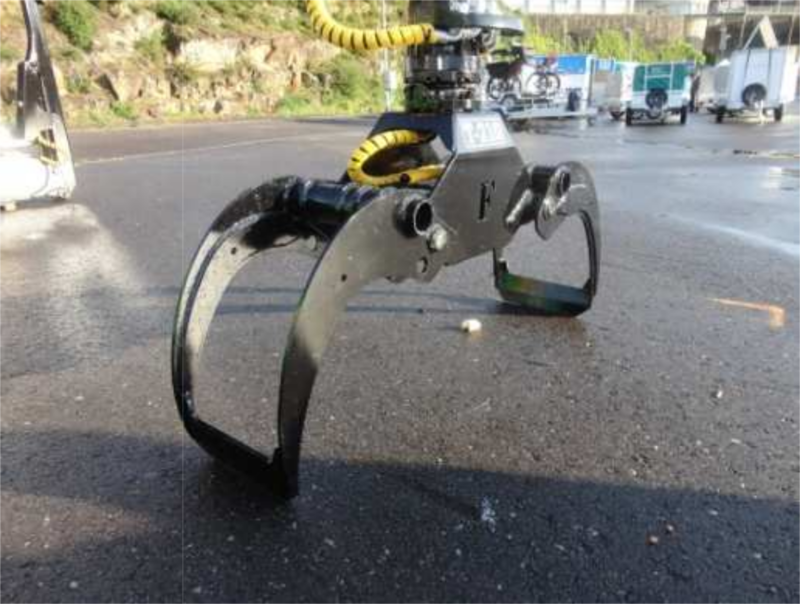 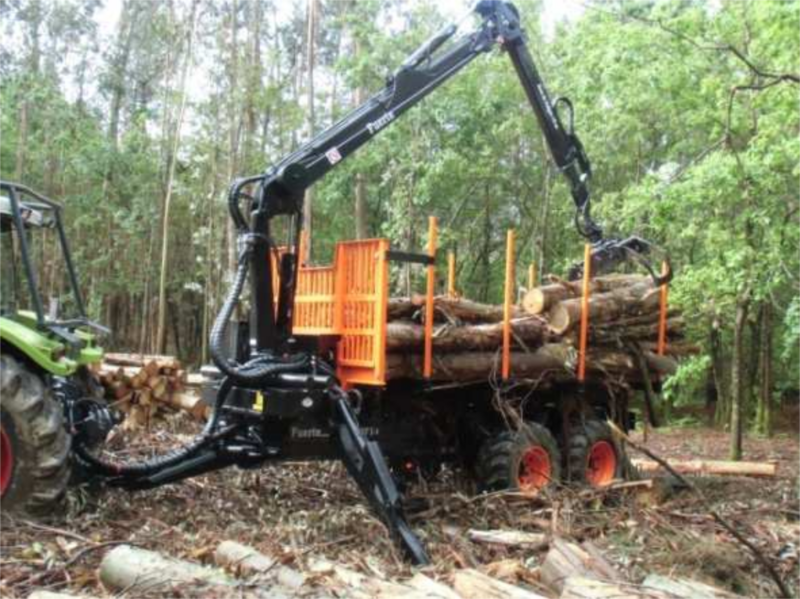 Light and agile crane designed for small forest exploitations, of great robustness and reliability, with powerful four-cylinder turning system, manufactured with high elastic limit steels. 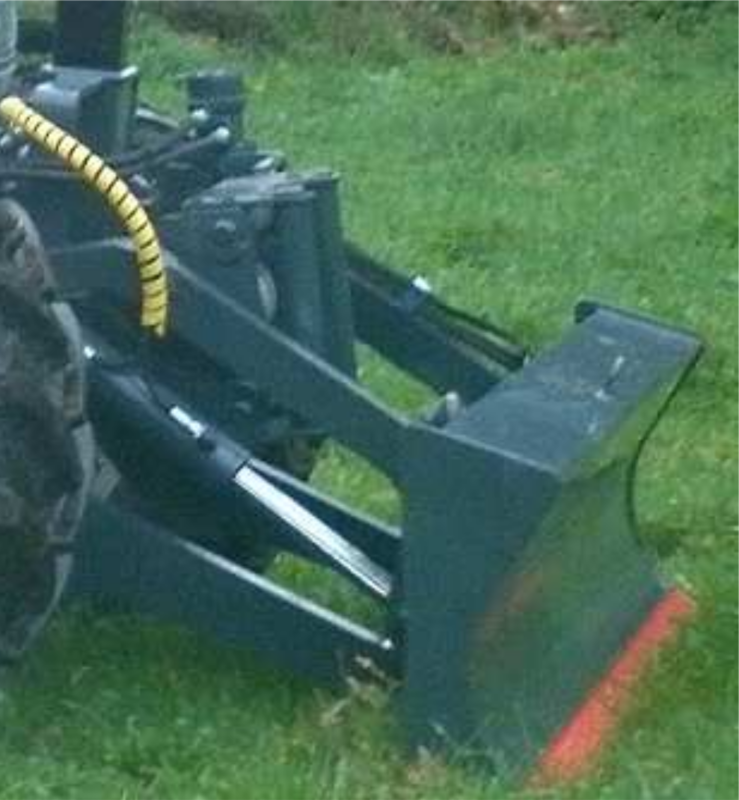 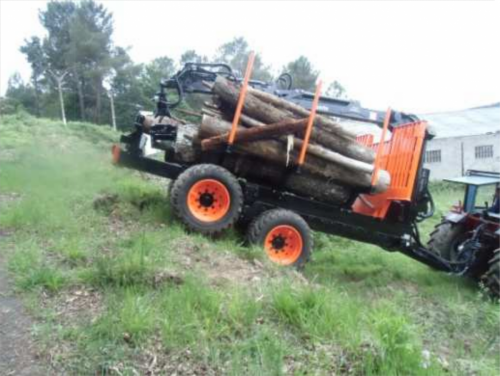 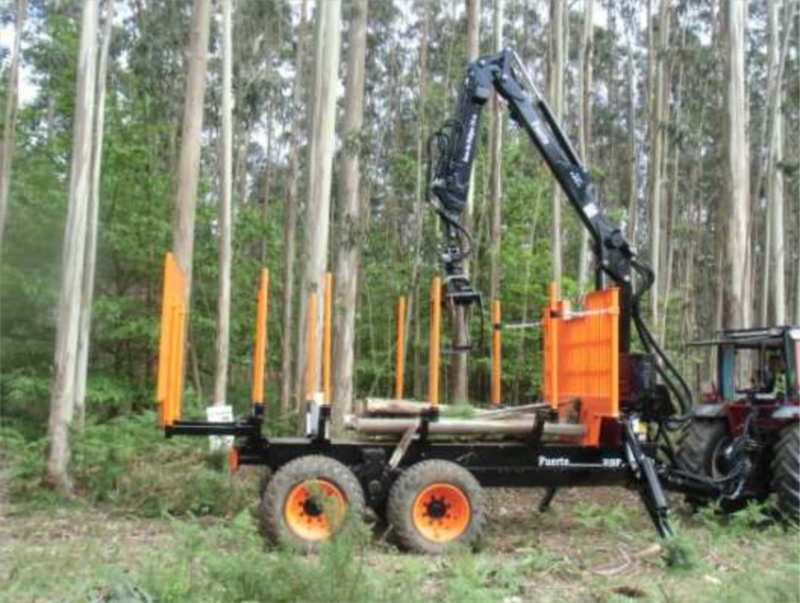 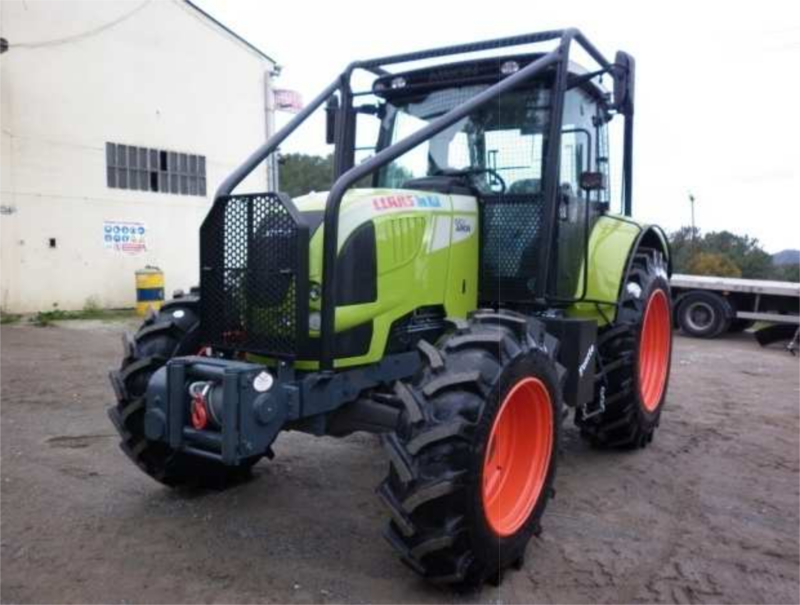 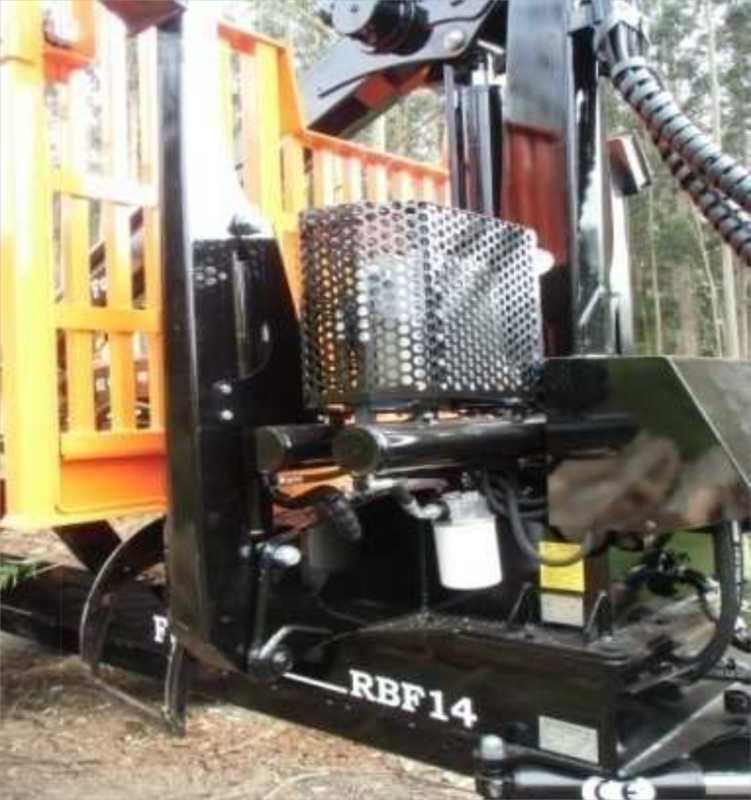 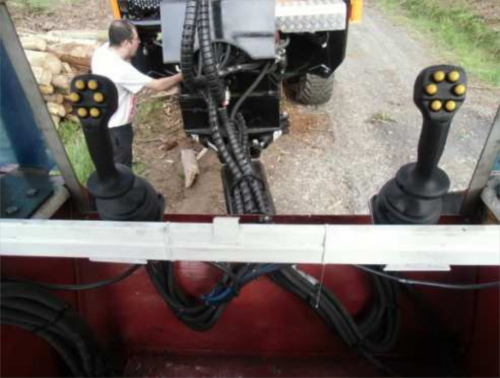 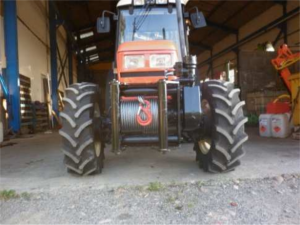 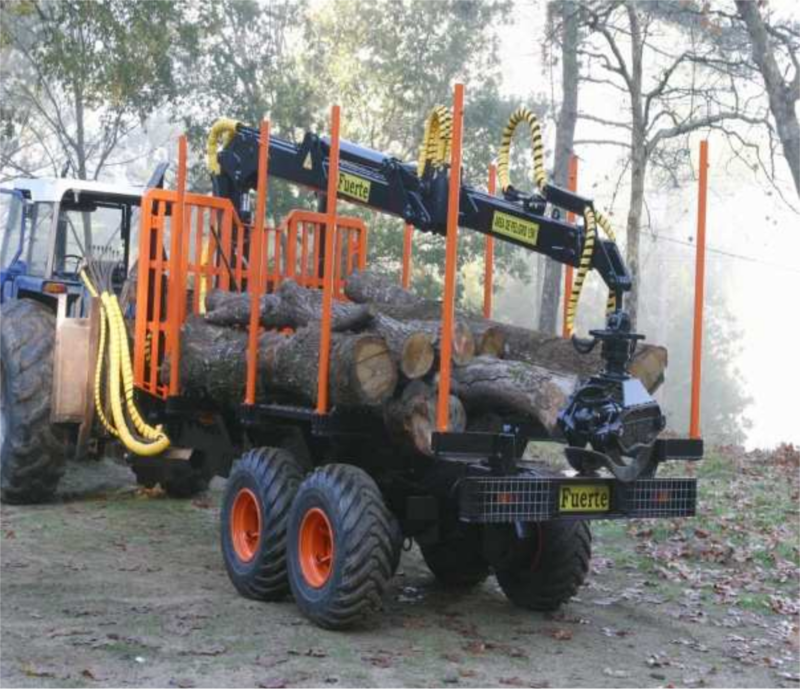 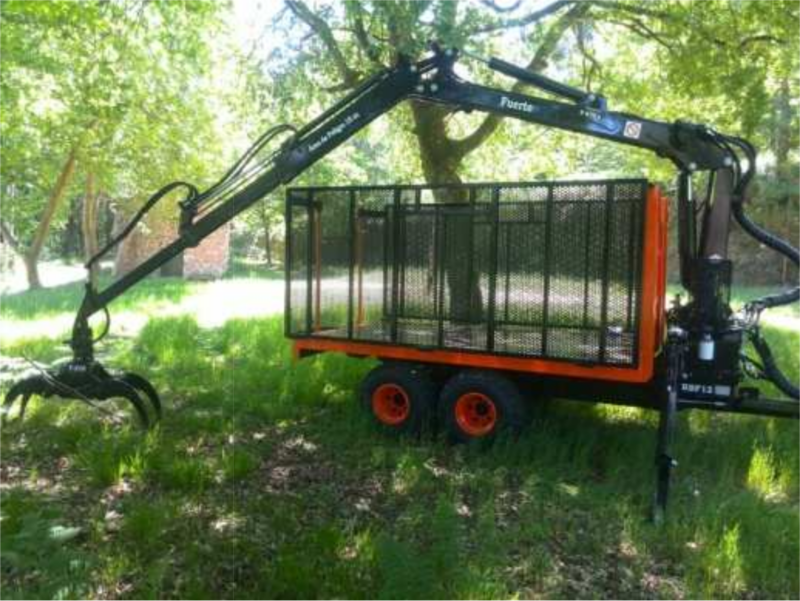 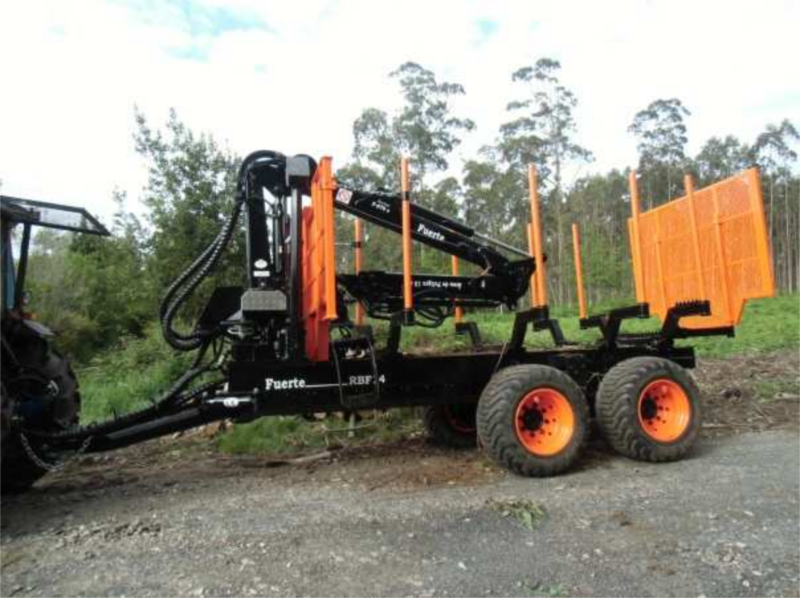 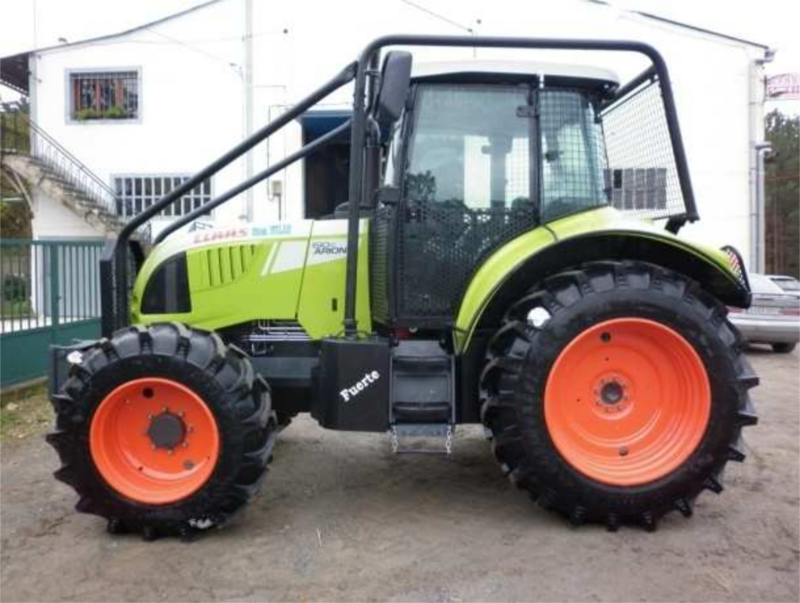 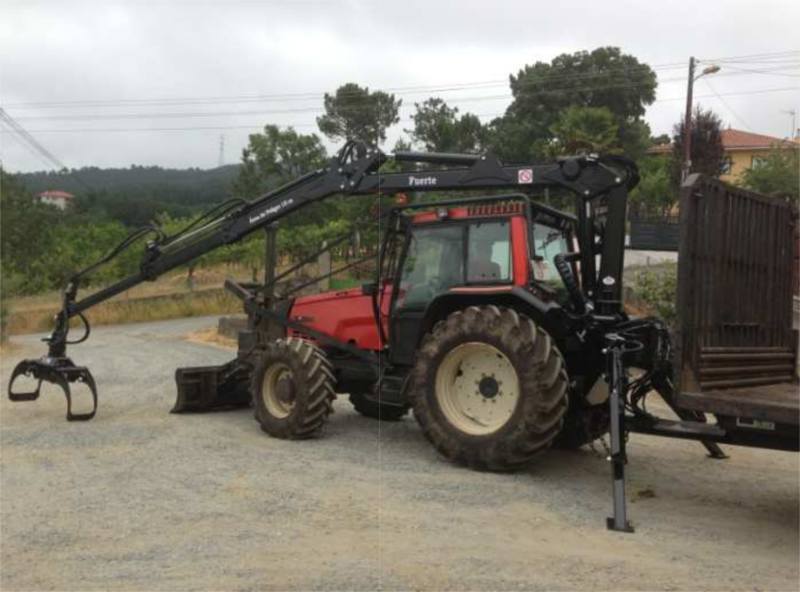 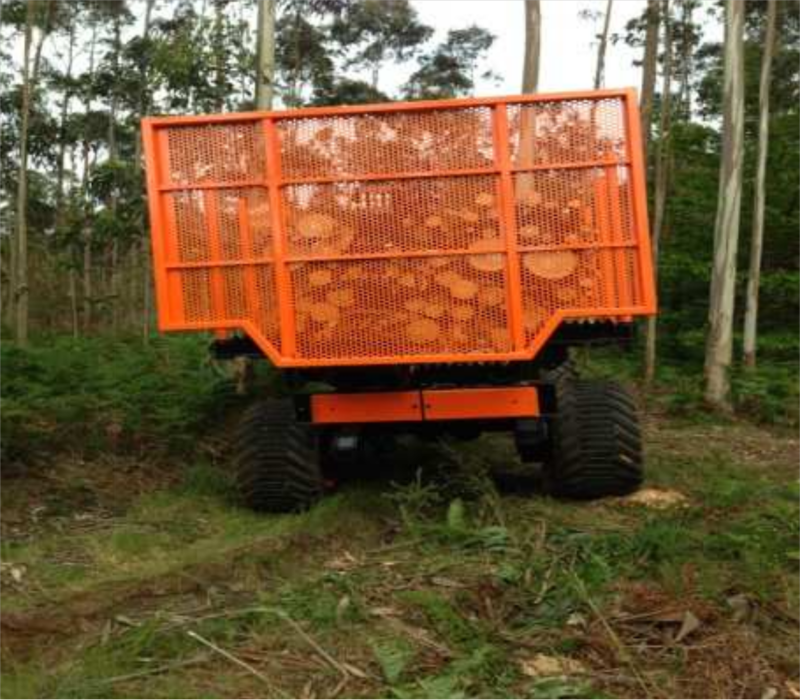 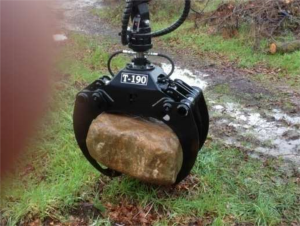 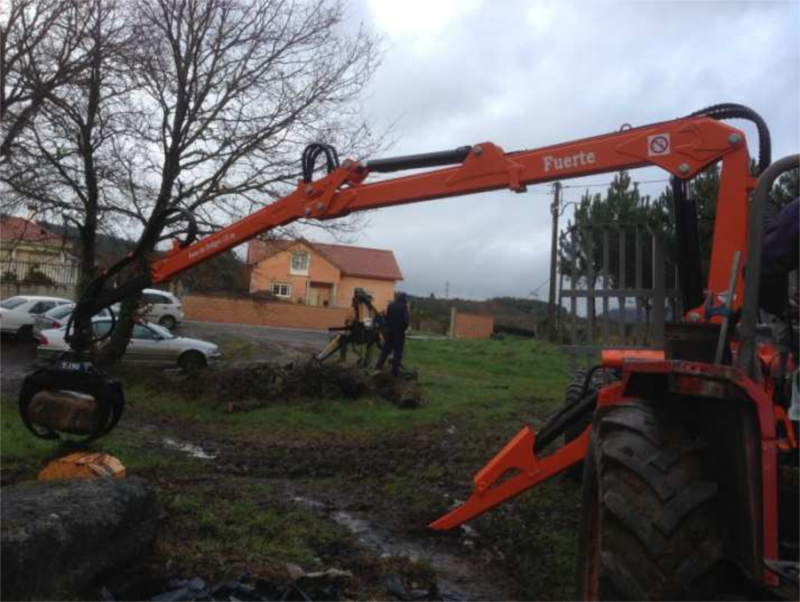 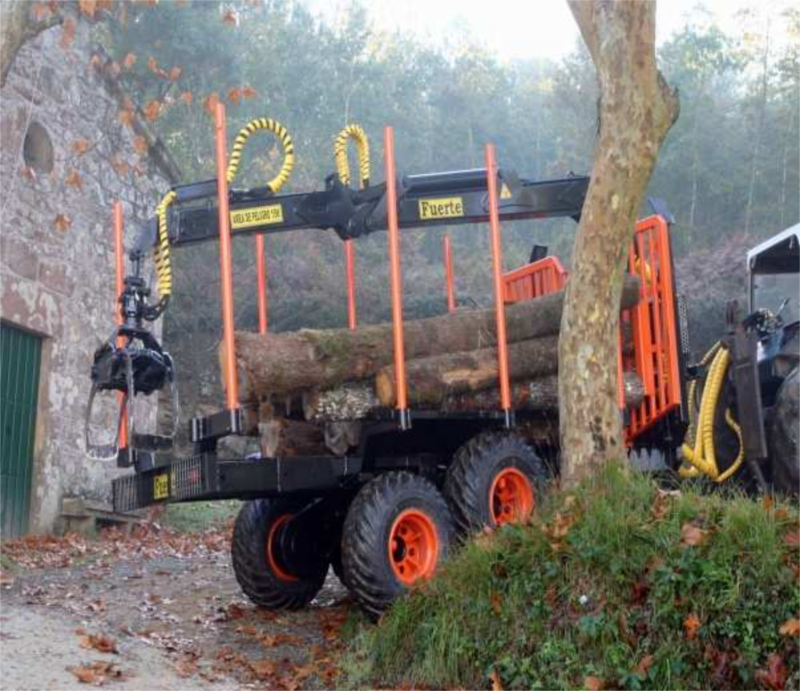 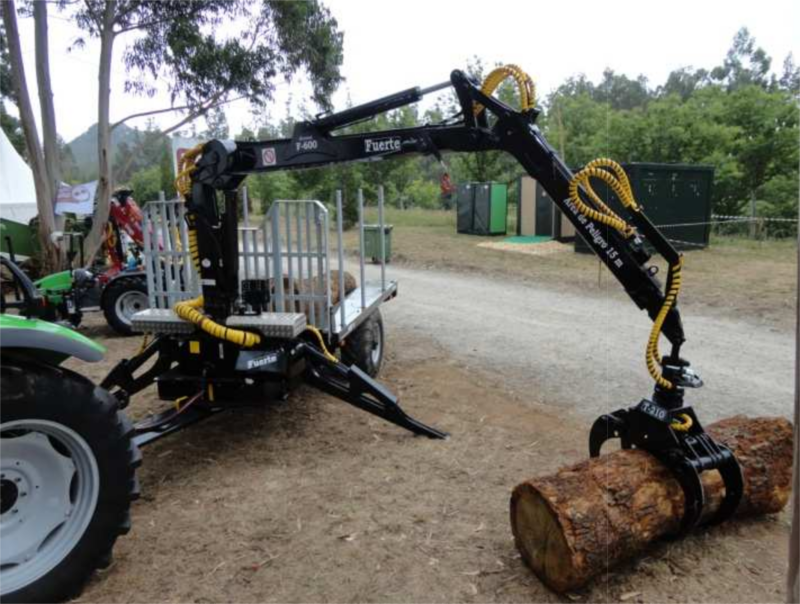 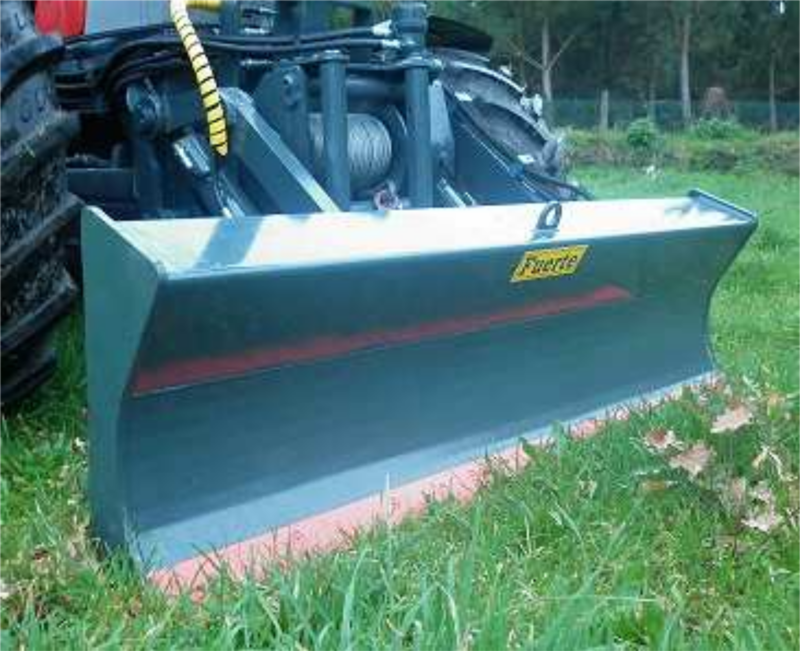 Perfect machine for working in tight spaces, very robust and reliable, ideal for heavy woods in clearing of mountains. our forest trailers RBF12 and RBF14.